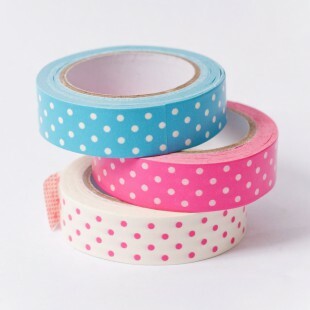 Decorative paper washi tape and material tapes. 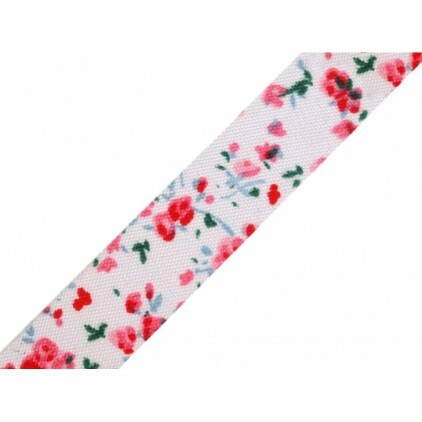 Available width 15mm,one roll of tape of length 10 meters. Full of color add-ons for scrapbooking, cardmaking and other decorating items. Self Adhesive Crafting Tape is ideal for decorating stationary such as diaries and school books.